Nick Tasquier established Redwood Financial in order to provide the best possible advice for his clients. He started in financial services in 1991, when his father-in-law introduced him to Pearl Assurance. Although relatively young for this industry Nick rapidly became one of the top advisors in the company. In 1999, Nick left Pearl to develop his skills and knowledge working in the Zurich Advice Network, before leaving to join a network called Intrinsic. In only one year Nick became one of the leading advisors in the business. Nick is a prominent member of a local church in Horsham and a committed Christian. Located in the South East, Nick travels to see his clients as far as Manchester, Cheltenham or Cornwall and beyond. Nick formed Redwood Financial for the simple reason of ensuring that his clients receive the best personal advice and service that can be offered. For leisure, Nick likes to keep fit by running and cycling. He has competed in marathons and triathlons and is always keen to do other adrenaline sports. His main pleasure is paragliding which he aims to do as and when the weather allows him to. Dan Garman has been working in the finance industry since 1989. Having started out in banking he moved into financial services in 1995. 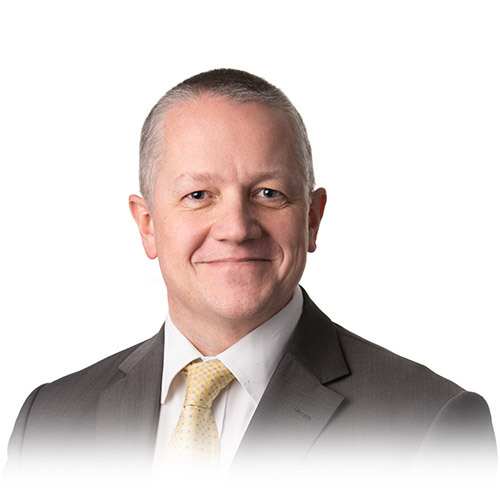 Prior to joining Redwood Financial he has worked for several companies including Pearl Assurance, Allied Dunbar and Key Retirement Solutions, working in specialist financial planning roles. 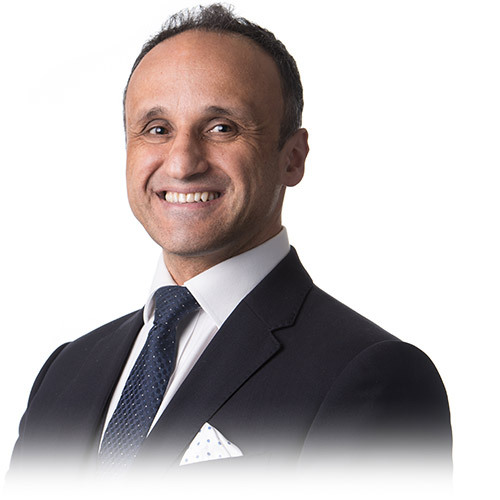 More recently he has specialised in mortgages and life assurance, dealing with first time buyers through to high net worth and property investment portfolios. 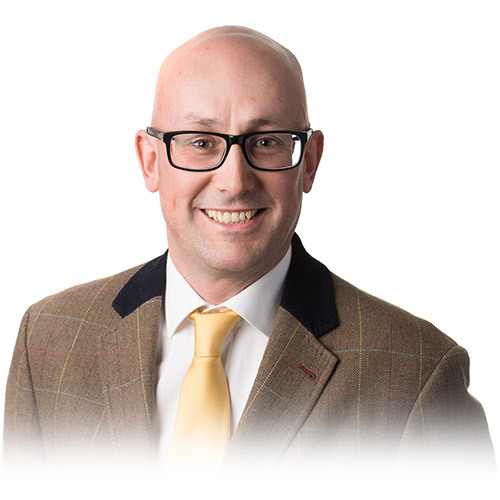 Dan has an excellent knowledge of the property market and enjoys using his extensive knowledge of the ever-changing mortgage market to find the best solutions for his clients. Dan’s qualifications include Financial Planning Certificates I, II and III and the mortgage CEMAP qualification. Outside of work Dan is a keen cyclist and runner, having completed several marathons, and he enjoys spending time with his wife and daughter. Rob Field has been working in the finance industry since 1997 and began his career at the Chelsea Building Society. Rob has worked for a number of lenders in a variety of roles including underwriting, risk, sales and process management and more recently in a variety of account management roles. Most recently he has specialised in Buy to Let Mortgages and the communication with the specialist adviser dealing with Commercial Mortgages. Rob has an excellent knowledge of the property and lending market and thrives on providing a high level of service to his clients. Rob can arrange and advise on residential mortgages, buy to let and investment mortgages and all types of protection. Rob’s qualifications are CF1 and CF6 from the Chartered Insurance Institute. Rob is married with one daughter. Outside of work Rob plays guitar and sings in a covers band and is a qualified advanced scuba diver. 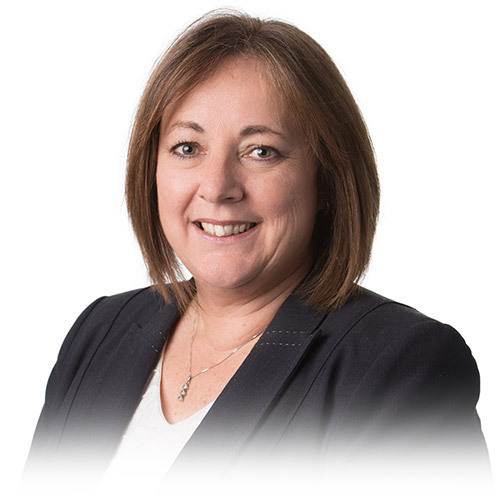 Sue joined the financial services sector in 1990, as Corporate Services Administrator at Woolwich Building Society head office, primarily assisting with Group Sharesave and AVC pension schemes. After taking a career break to have a family, Sue joined the St. James’s Place Partnership as PA to a Senior Partner, moving from a small to a large practice and broadening her knowledge base to include investments, pensions, and protection. Sue joined the team at Redwood Financial in April 2016 and provides administrative support across the product range to Nick and the team. Sue has become a key member of the Redwood Team and is looking forward to her new role as Office Manager. In her personal time, Sue plays league netball and badminton and enjoys walking her dogs, Brandy and Percy. She also enjoys family holidays with her husband, Chris, and two children, Ben and Hannah.